SUSPENSE SISTERS: THIS WEEK ON THE SUSPENSE SISTERS! First of all, we want to welcome a new Suspense Sister! 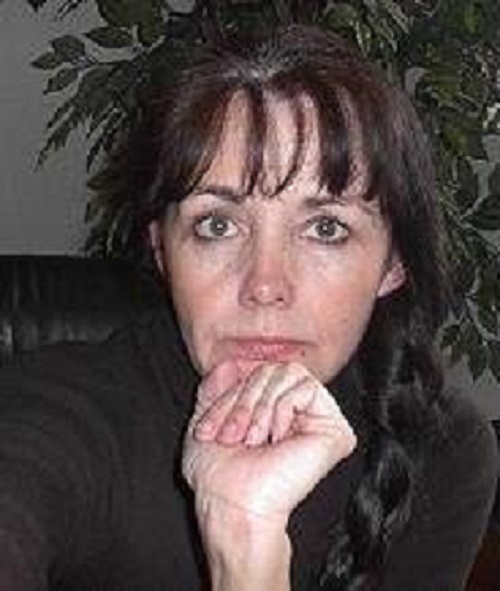 We’re pleased to announce that best-selling author, Mary Ellis, is joining us. Glad to have you, Mary! 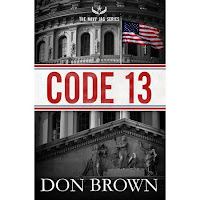 This week Sandra Ardoin reviews CODE 13 by Don Brown. 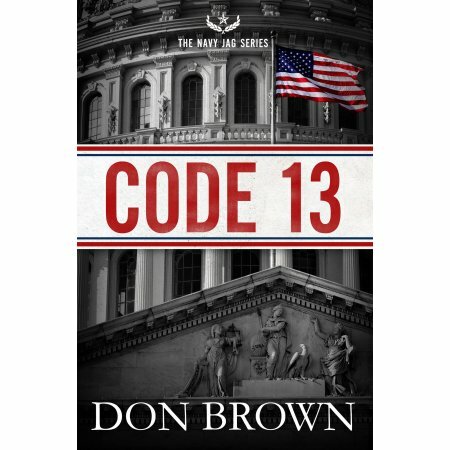 coveted Pentagon location known as Code 13. While she's there she hopes to reconnect with P. J. MacDonald who is another JAG lawyer at Code 13 and a former love. What she doesn't expect is to become embroiled in plots by two opposing sides to the passage or killing of a proposed joint project between the U. S. Navy and the Department of Homeland Security. As well, she doesn't know that the bill isn't the only thing being set up to be killed. On Wednesday we’ll hear from Suspense Sister E.E. Kennedy! 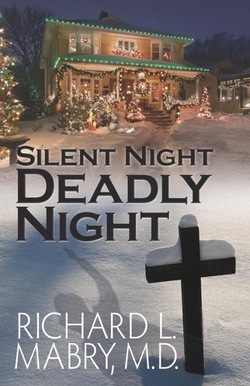 Marilyn’s won signed copies of RX Murder and Silent Night, Deadly Night, by Dr. Richard Mabry. Friday, E.E. 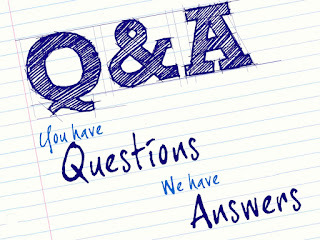 Kennedy interviews Mary J. Alford. Don’t miss this interview! 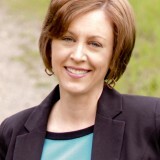 Welcome Mary! I look forward to reading your posts. 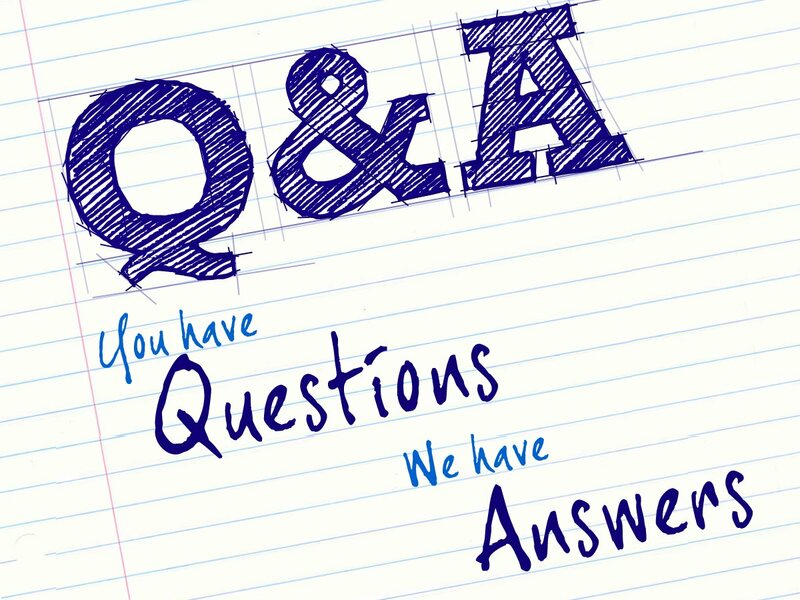 My question for the group is this: Have you ever been accused of plagiarism? Thanks everyone for the warm welcome! I'm happy to be here! 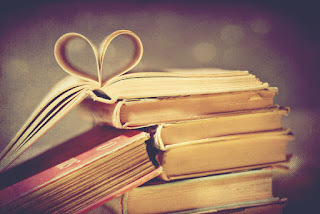 A February roundup of hot new inspy suspense! Some hot new inspy suspense! I Love A Mystery...Or Is It A Thriller? Hot new suspense to ward off that winter chill! Hot new suspense and mystery!